Our relationship with dolphins. Or knees. How can you have a relationship with nature when you are part of nature? Is it like having a relationship with your relations? You’re part of your family and you relate to all the other parts? 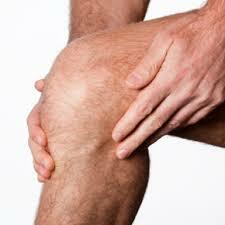 Or you have a relationship with your knee? It’s part of you? So how are all us keen film-goers related to these beastly fisher-folk? As we chow down on our steak sandwiches and our lamb chops (the lamb ads repeated in every ad break on SBS-on-demand). You’ve heard of it, I take it? The Cove? This film that sneaks undercover to film the unwatchable? 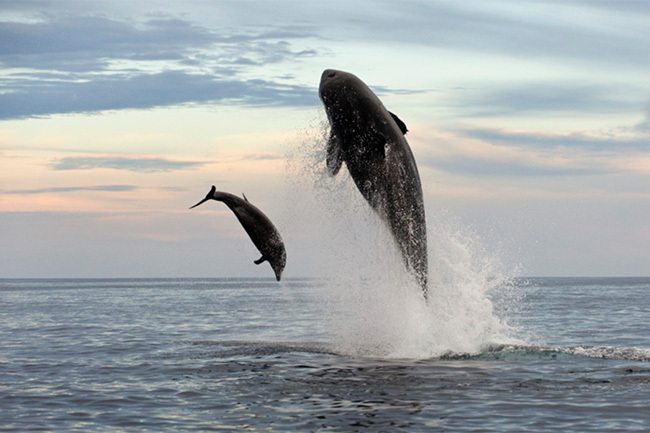 It’s about a town in Japan called Taijii that thrives on its proximity to the annual migration of dolphins. 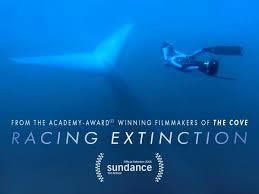 The film is made by Louie Psihoyos, the same director/photographer who made Racing Extinction (coming soon to a screen near you). 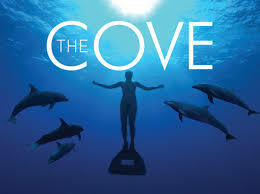 The Cove is the big undercover, under-rocks, under the law, covert filming adventure. Dolphins are traded to become performers (Traditional? Boats with engines? Seaworld?) and the rest are killed for meat which no-one likes very much anyway. Which also just happens to have a very high mercury content. So high that bargin-hungry schools are now refusing to feed the tainted meat to children at lunchtime. The blood in the water and it still continues and it does not seem the world cares very much. Or at least, it seems our human relatives are more concerned with matters closer to home, like their relationships with their own mortgages, careers and genitalia. The USA enthralled by their relationship with their guns and their own personal arms race. Their President sadly expecting to offer condolences to the next grieving families because the beastly Congress has ‘politicised’ (as if it hadn’t already) the industry of arms manufacture and dealing. 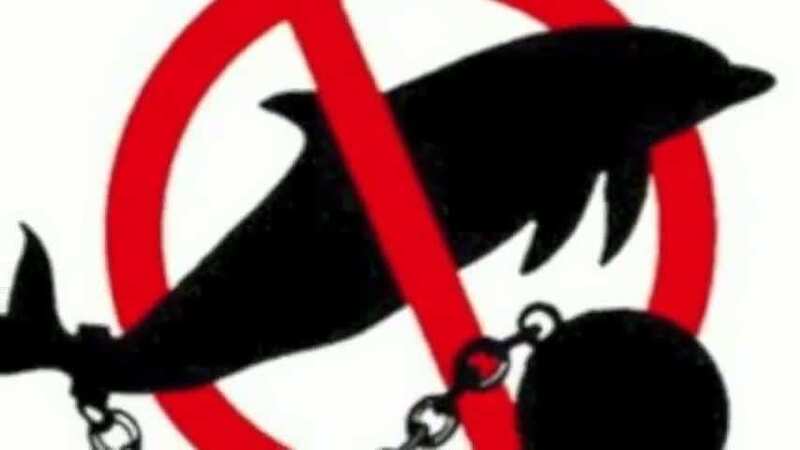 If we can’t deal with the millions of displaced persons, thousands of gun deaths and desperate refugees left to rot forever in concentration camps because they fled persecution in their own countries how can we deal with a mere 23,000 dolphins and porpoises killed annually in Taijii? Can’t last, can it. 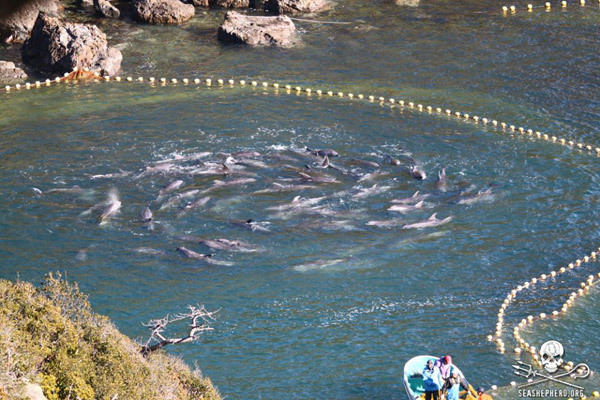 If the dolphins don’t work out that this is a place to be avoided every year and change their own migratory path, they’ll just get wiped out, won’t they? So if we did want to have a relationship with any of them, we couldn’t. They’ll be gone. Is that what we wait for? Problem gone. As for Blackfish, well, Free Willy it ain’t. There are a few similarities of course. Again, you’d think as a result of watching a story about a particular infamous orca called Tilikum the more vociferous of peeps with those caring activist relationships to nature would have strong-armed Seaworld into giving the kid a break. Recently, there has been movement in preventing Seaworld from breeding orcas, which I suppose means they’ll just go out and catch more from the wild. OH&S say humans can no longer risk their lives going into the same ponds as the potential killers (ie crazed, imprisoned orcas). But Tilikum is still on show. So again, we protect humans and their investments while some of us pathetically dream of lovely sanctuaries for sea creatures driven nuts by solitary confinement in a bath. 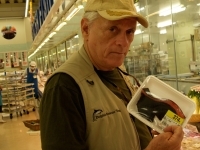 Sometimes flashbacks to books I’ve read about slavery – and I didn’t pay much attention at the time – those relationships, those attitudes – those poor dumb brutes – they were people, sentient beings – bought and sold for market, just like orcas, dolphins and racehorses. And cows, of course. How dare economists say the market will save the environment? How can it, possibly? All the market can save is itself. Some rich bastards, their bank accounts and their property. If the property happens to be alive, so be it. If it be better dead, so be it. If it be in pain, then, so be it. That’s our favourite relationship. Not to nature. Does the fish know it swims in water? No. Our favourite and most assumed relationship is to a fiction. To money. It doesn’t even exist. Can’t eat it. Can’t sleep under it. Can’t even shoot it. But it will buy you a performing dolphin. Or an orca. Watch The Cove trailer here. Melbourne International Film Festival and Social Impact, or, The Power of Film? George Gittoes won the Sydney Peace Prize. 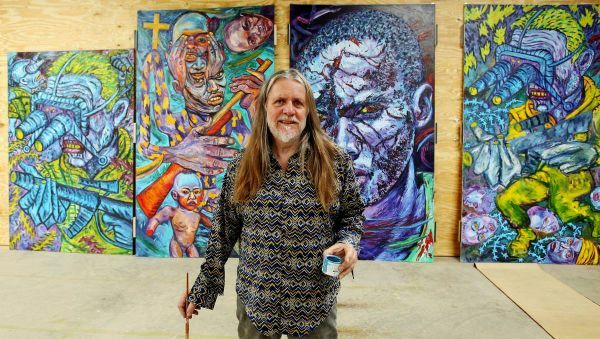 He makes art from war. He is passionate, intense and purposeful. 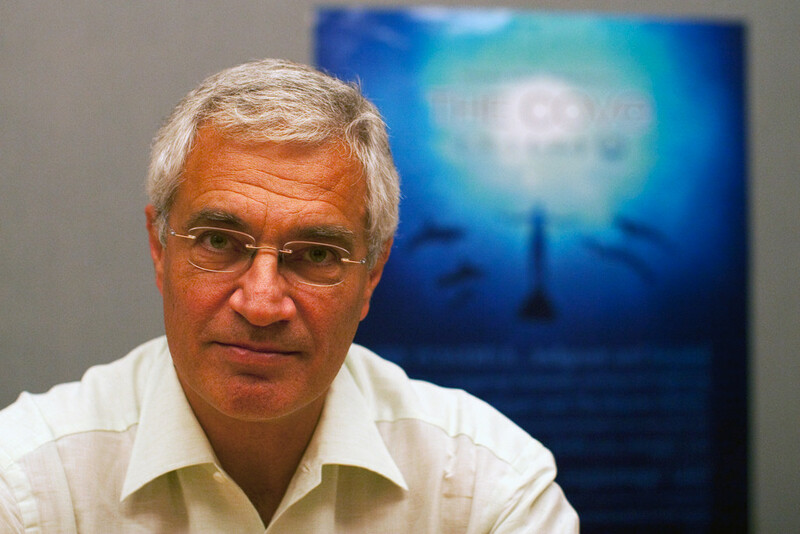 His daughter, however, thinks he should chuck it all in and join Louie Psihoyos in making films trying to save the sea. George did join Louie, on stage briefly, in a forum during MIFF. Also on the panel were Susan Lambert, director of Tyke, Elephant Outlaw and Nick Batsias the producer of That Sugar Film. The moderator was Malinda Wink, from Good Pitch. It was a fantastic gathering of minds and a real privilege to be in the audience. George spoke about his film, SnowMonkey, and his work with The Yellow House, Jalalabad. He believes that documentaries are applied art, not fine art. 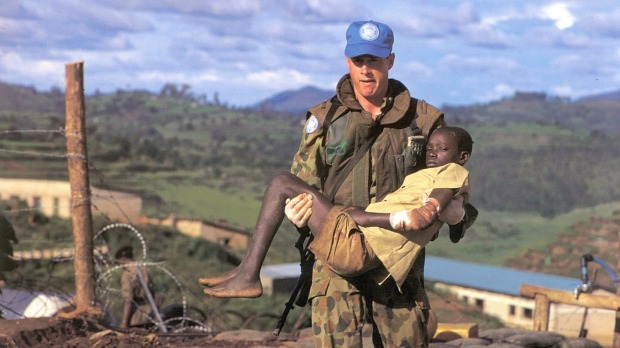 He spoke of his horror of war and the never-ending personal effects of witnessing the Rwandan massacre in the 90s. His biography is fascinating and I remember hearing about the Sydney Yellow House in the 70s, and I saw it when they rebuilt it at the Gallery of NSW in the 90s. Louie, the director of The Cove and Racing Extinction and the Executive Director of The Oceanic Preservation Society, began by reminding us we are either activists or non-activists. 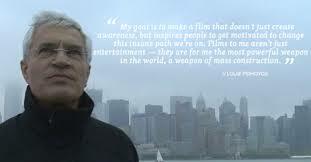 He makes films that are weapons of mass construction. He says he’s not making a movie, he’s making a movement. (According to Paul Hawken, he’s one of many but that’s quibbling!) At the screening of Racing Extinction, Louie spoke of wanting to increase the circle of compassion and recommended Saving Species. in the hope people will contact their politicians and make a difference. Racing Extinction has been on my radar for months. From my jaded perspective of reading and writing about endangered species for over twenty years (Polyglot Puppet’s Not the end of the world premiered in 1995) I have to admit to slight disappointment in the film itself, mainly because of its lack of focus. The three acts could easily have been three films; the first an eco-thriller about undercover photographers in clandestine operations to expose illegal marketing of threatened species. 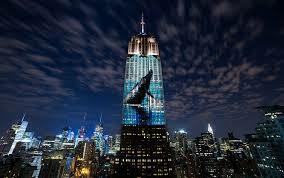 Secondly, the story of an Indonesian fishing village encouraged to transform into a shark whale tourist destination and, finally, the brilliant story of passionate photographers projecting ghostly images of endangered (or extinct) animals across the landscape of New York. 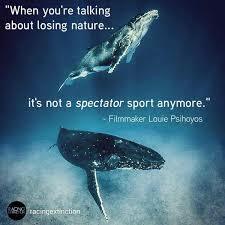 Whatever, Racing Extinction is a wonderful film and I urge everyone to see it. It reminded me of another ambitious film, The Age of Stupid, which I also encourage you to see, despite its title. Both films, intensely entertaining and engaging, suffer from the makers trying to do too much. However, because I am aware of the issues (I am the choir) I may not be able to judge effectiveness in changing audience’s hearts and minds. 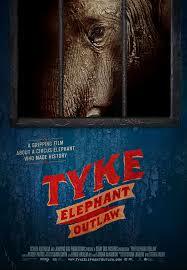 Tyke, Elephant Outlaw is a smaller film with one clear viewpoint and one leading character. One of the co-directors, Susan Lambert, spoke in the forum about the need to engage the audience’s hearts. Sometimes the film brings tears, sometimes it makes you laugh but if the makers can’t engage the audience, she suggested trying something else! Tyke, Elephant Outlaw certainly engages, perhaps even too strongly. Perhaps we might have been spared some of the analysis, perhaps some of the more graphic footage might have been trimmed, but as Lambert describes their aim, the film wants to explore mankind’s relationship to other species through the story of one creature and they clearly succeed. 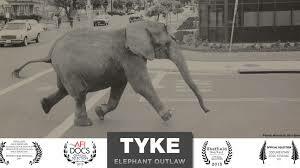 The story of Tyke is grim viewing, a Blackfish for land animals. But that is our relationship to elephants, to other species, and the film makes it clear that that relationship is changing. Has to change. For George Gittoes, man’s inhumanity to man is at the heart of the battle but I believe all these great artists, Gittoes, Psihoyos, Lambert and Batsias are fighting the same war, trying to raise awareness of man’s essential destructive abandon. I think George can reassure his daughter he is working with Louie. On mass, humans don’t know, don’t care and we are, beyond a doubt, destroying our only home and endangering the human race. The rock that is the Earth will survive us, of course, but there is no doubt, we are in a war, a war with ourselves as the enemy. Our ignorance and blindness to the effects of our actions on our neighbours is now, with over seven billion people on the Earth, completely catastrophic. Will we wake up in time? Can the forces of captialism, corporate greed and elitism be splintered into individual beating hearts by the use of art? Let’s join George, Louie and Susan and try.